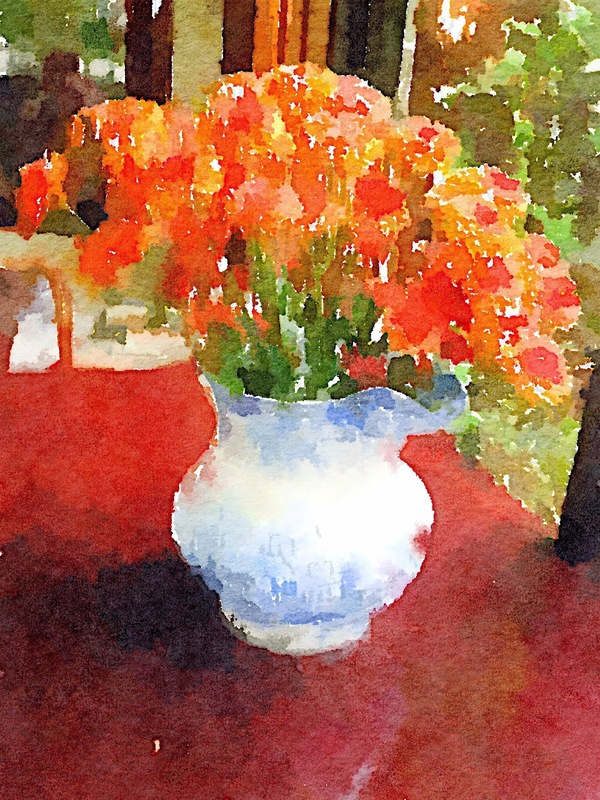 Beautiful Waterlogue image, Martha! I don't have an iPhone or iPad so I can't do that but I enjoy seeing how others make their photos look like masterpieces. Fall is a colorful and beautiful time of year!